Geoff Wichert reviews Jorge Rojas’ exhibit of wax encased works now up at Mestizo Gallery. Geoff Wichert takes a look at the incarnation of Jimmie’s at the Westgate Lofts. Geoff Wichert previews Frank McEntire’s reliQUIERIES exhibit, up this month at Nox Contemporary. 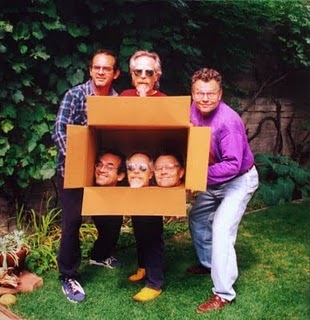 For years Jim Williams has been turning every inch of his house into a work of art. 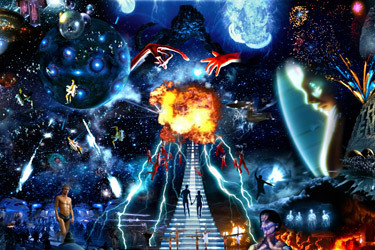 For one week a portion of it comes into public view. 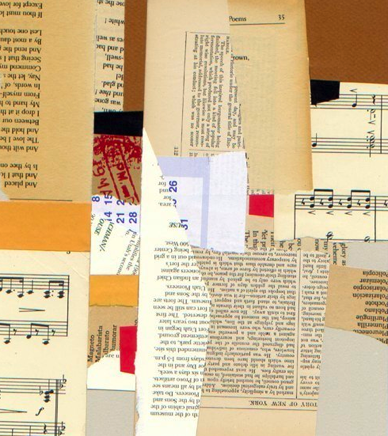 In an exhibit at Salt Lake’s Rio Gallery thirty Utah artists say thank you. 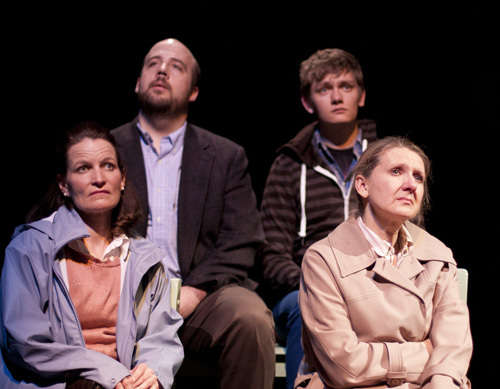 A review of Eric Samuelsen’s Borderlands, the sold-out play now at Plan B Theatre. 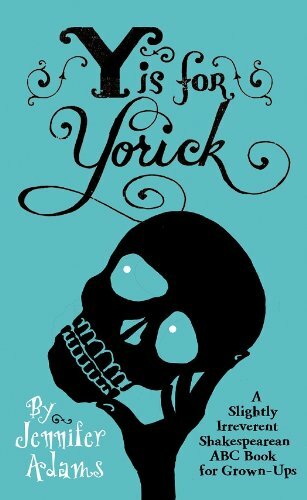 A review of Jennifer Adams’ new book Y is for Yorick. 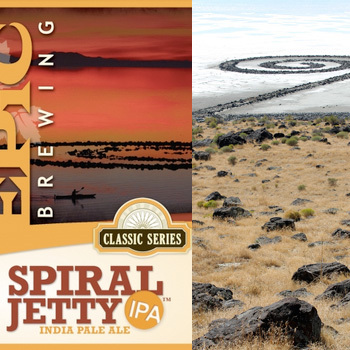 Geoff Wichert responds to the Tribune article on the Spiral Jetty and Epic Brewing mentioned in this week’s Mixed Media feature. 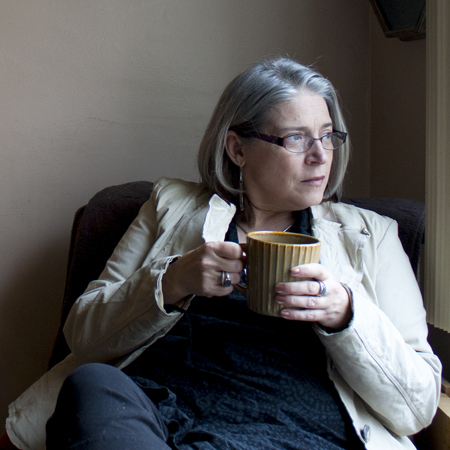 Mexico City artist Minerva Cuevas speaks at the UMFA on Wednesday.